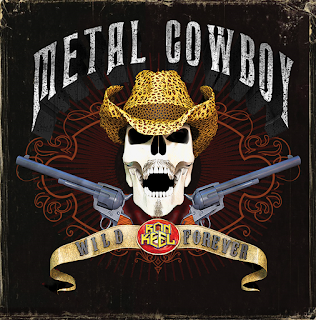 METAL COWBOY RELOADED features remixed and remastered versions of the tracks from the original independent release, including fan favorites "Just Like Tennessee" and "What Would Skynyrd Do?". After a storied career that began as lead vocalist for Steeler, which would also go on to include guitar virtuoso Yngwie Malmsteen, and selling millions of records under his eponymous KEEL with classic albums THE RIGHT TO ROCK and THE FINAL FRONTIER (both produced by KISS' Gene Simmons), Keel veered off into brave new territory with the decidedly Southern Rock/Outlaw Country feel of METAL COWBOY. 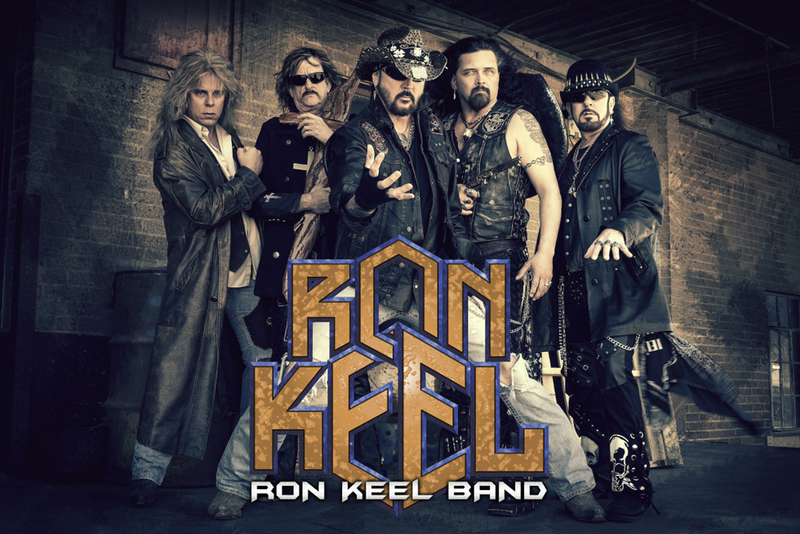 Originally released in 2014, METAL COWBOY was a bold new direction for Keel, pulling strongly from the playbook of Country and Southern Rock, while maintaining the powerful Rock edge and unmistakable powerhouse vocals Keel is known for. 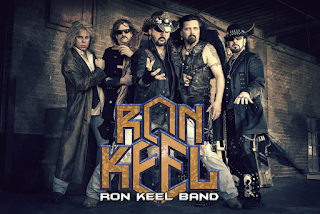 While Keel had some success in Country and Southern Rock after the dissolution of KEEL (who reunited in 2008), METAL COWBOY definitively established Keel's musical identity, although its genesis had far deeper roots. "We (KEEL) recorded a version of 'Rock 'N' Roll Outlaw' for Penelope Spheeris for the DUDES Movie Soundtrack that also features Megadeth, W.A.S.P., Steve Vai, and Jane's Addiction. It ended up being a great cult film and I'd love it even if I wasn't in it. 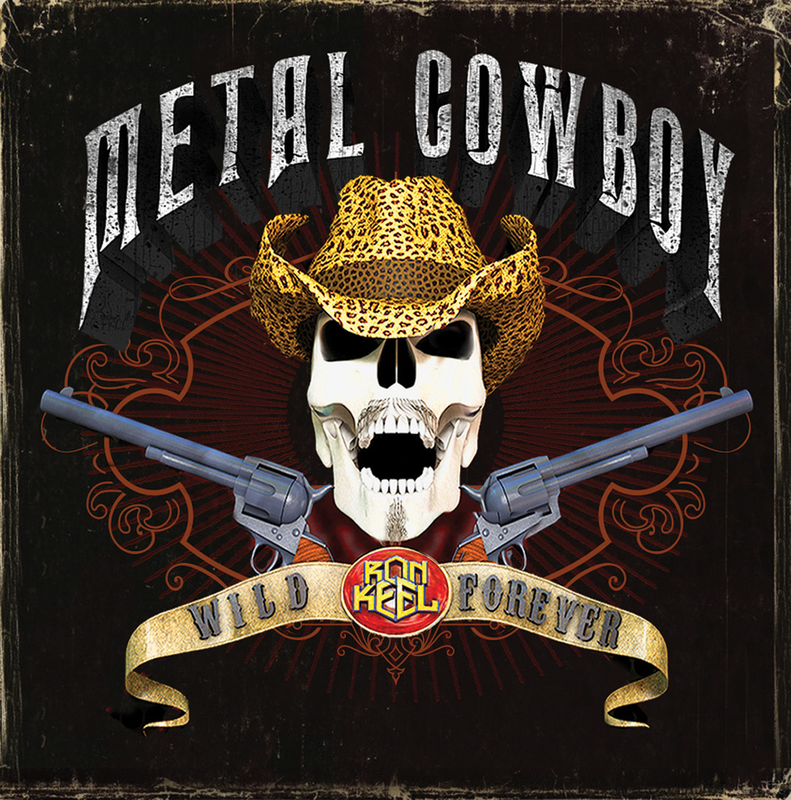 That really was the genesis of the Metal Cowboy – 'Outlaw' became my signature song, and ended up featured in the movie twice!"